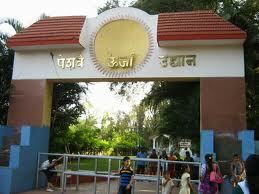 The city of Pune is famous for many beautiful parks. 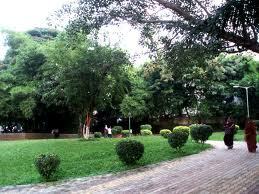 The Kamla Nehru Park in Pune is one such park which is ranked among the most beautiful parks in Pune. 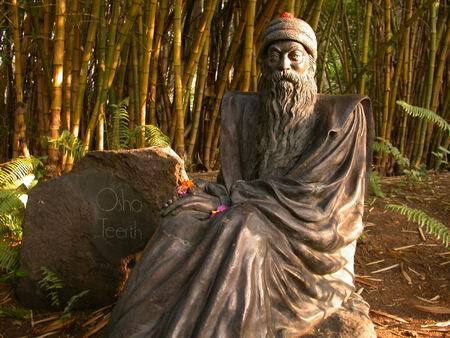 Built in the early fifties, occupying an area of about ten acres and named after the wife of the first prime minister of India, the Kamla Nehru Park in Pune is one of a kind. 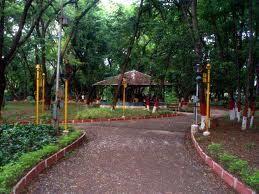 This park is one among the parks which is maintained by the Pune municipal corporation. 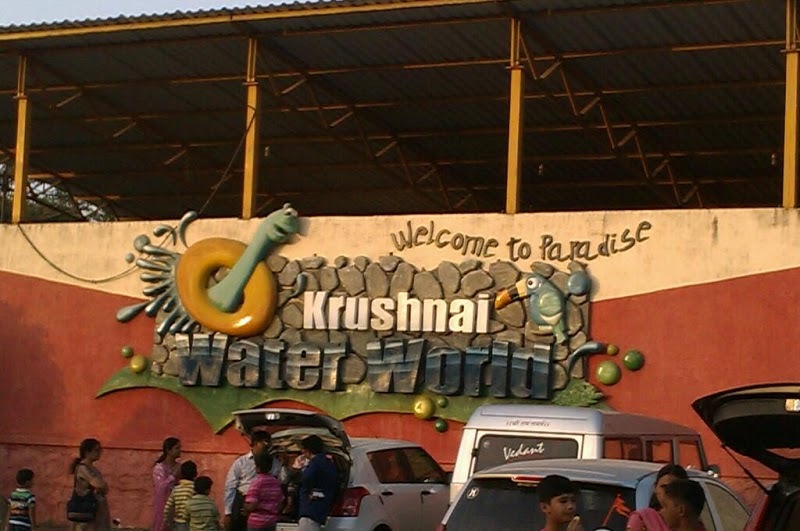 It is a place where one can enjoy a quite weekend with one’s family. 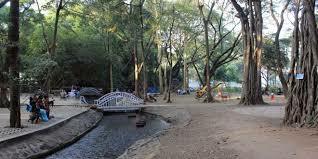 It is an ideal place for a healthy morning walk and jogging. This park has more than 300 trees out of which 186 trees are large in size. 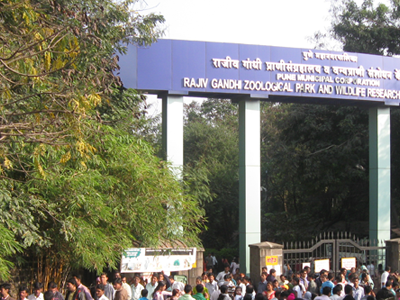 The different types of trees found in this park include mahogany, peepal, coconut, sandal, eucalyptus, tamarind, royal palm and other types of trees. 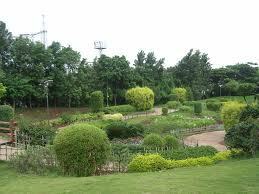 The lush green lawn that lies adjacent to it is magnificent in the attractiveness of the grass and the roses. The park has a small play area which has slides and swings, designed for kids who are below the age of 10 years. In addition to this, the park also has a beautiful water fountain, benches, playground facilities, a small temple and horse riding for kids. 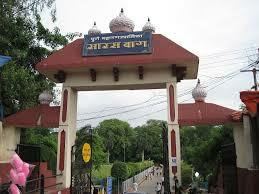 Not only this, the park is also used for botanical studies. One of the things that attract visitors is the Marut-HF24 fighter plane model installed there by the Indian air-force. The entry to this park is free of cost. This park is open seven days of the week from 6:00 AM to 11:00 AM and again from 04:00 PM to 9:00 PM.